Hello There. 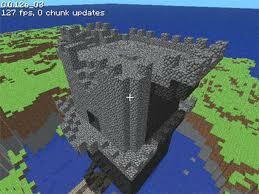 Do you Want to Learn About Minecraft Well This Is The Page for You! What was minecraft's first purpose?